What kind of spaces does hope produce? What kind of spaces reproduce hope? Can architecture shine as a practice of hope? What kind of stances should planners, architects and artists take in the face of humanitarian, ecological and urban crises? If islands of hope can be built even after challenging conditions such as an earthquake, can we scale that up to construct an alternative world? 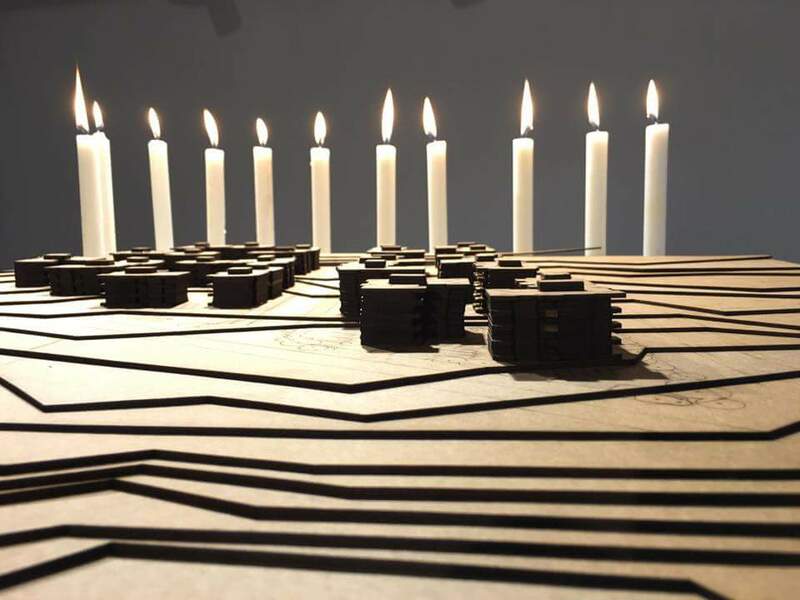 The Hope Exhibition takes its inspiration from the Düzce Tenant Earthquake Victims who emerged victorious from the social struggle for “the right to live in a healthy and safe home” following the Düzce Earthquake of 1999. Deprived of their basic rights simply because they were tenants, the survivors had to first push the boundaries of means and spaces for participation. After surmounting many legal and administrative obstacles they formed a cooperative. Then, using these means and spaces, and launching an unparalleled process of planning and design, they succeeded in creating their own living spaces. 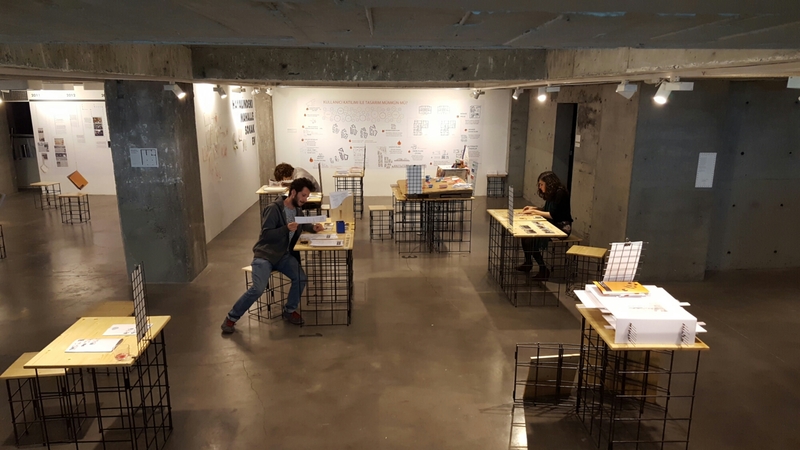 The Düzce Hope Studio, established on the principle of open call and solidarity, and constituting of volunteers from different disciplines, organized the necessary support for the design. The Hope Exhibition aims for a sincere reflection of this 17-year old struggle, by focusing on the concepts of EARTHQUAKE, PARTICIPATION, COOPERATIVE, and HOME. 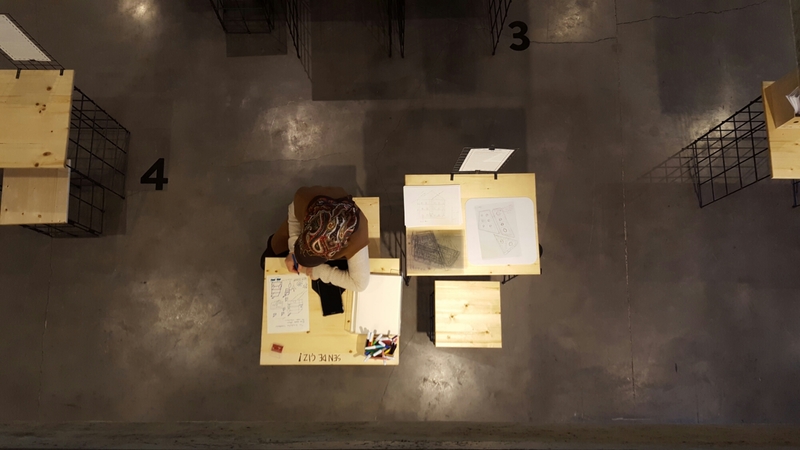 The Participator Planning and Design Process carried on by the Düzce Hope Workshop since the beginning of 2015 is visualized chronologically, step by step, and gives us clues as to how architecture in Turkey can emerge from its crisis. The Open Work Site Project, developed by the Düzce Hope Workshop alongside the Plankton Project team, will function as a multi-purpose community center. The furniture designed to be used in the interior of the center are also on display at the exhibition. The artist-architect Sinan Logie commemorates the Düzce Houses of Hope and the long struggle of the Earthquake Survivors with a statue/model built for the occasion. Fatih Pınar and Burcu Kolbay documented the past present and future hopes of the struggle. 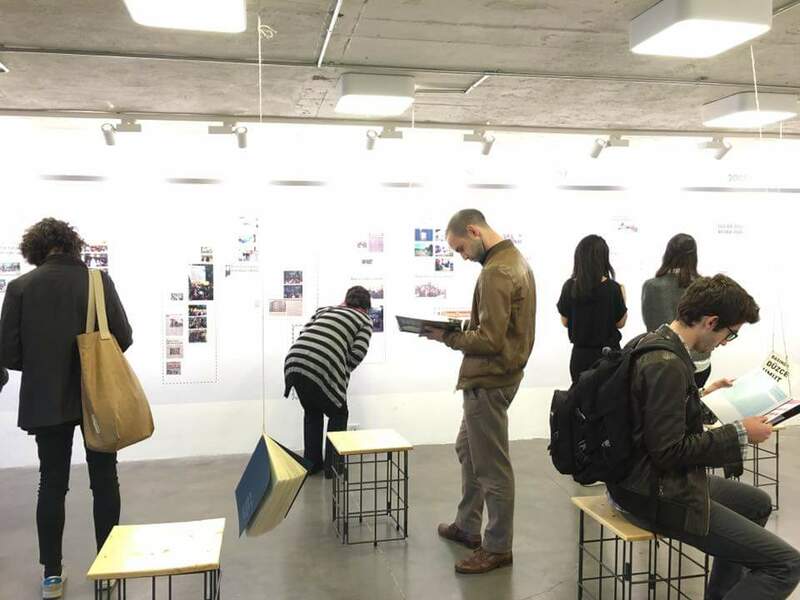 The Hope Archive, launched at the Hope Exhibition by Didem Pekün, Jiyan Erincik, Dilara Başköylü, Beste Özdeşlik and Sinan Karaçam, opens for public access the visual memory of Düzce on a spatial and temporal platform. 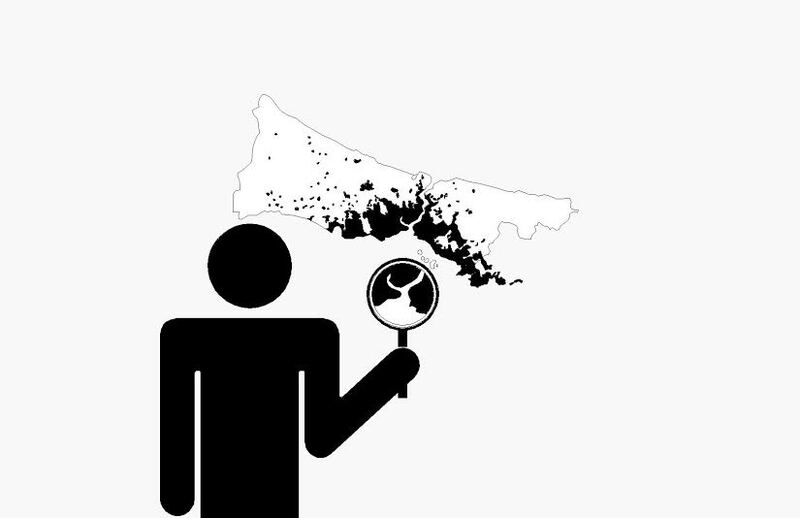 The Neighborhood Dictionary A to Z aims to render visible the extensive and difficult terminology that had to be mastered by the Düzce tenants and other residents struggling for their rights. As for the Campaign Wall created for the exhibition, it invites the Istanbul public to contribute to the construction of the Düzce Hope Homes.